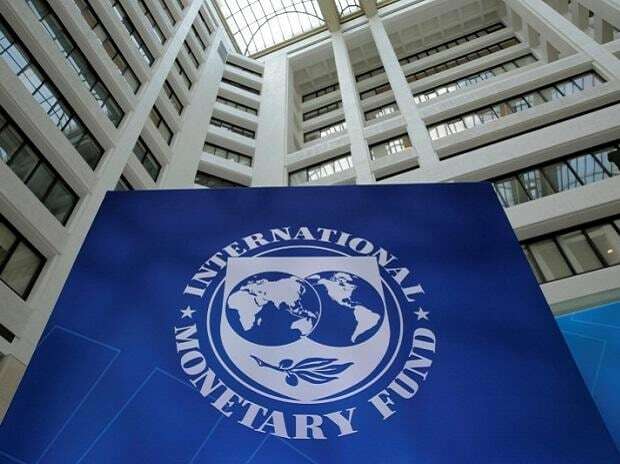 The International Monetary Fund warned governments not to rock the boat with trade wars and other disruptions at a time when the global economy is already sailing through choppy waters. He urged the US and other nations to resolve their trade conflicts -- a key downside risk the IMF has repeatedly warned about since President Donald Trump began imposing tariffs last year. The US and China are locked in tense negotiations aimed at ending their nine-month trade war. Even if they do come to an agreement, a trade deal between the world’s two biggest economies could have unintended consequences if China commits to purchases of US goods that crowds out imports from other countries in Asia, the head of the IMF’s Asia-Pacific department Changyong Rhee said Friday. There’s also a risk of new fronts breaking out in the trade war. The European Union is considering hitting 10.2 billion euros ($11.5 billion) of US goods with retaliatory tariffs over subsidies to Boeing Co., according to a draft list seen by Bloomberg News. The plan follows a US threat to seek $11 billion in damages through duties on European goods ranging from helicopters to cheeses to counter state aid to Airbus SE. Both moves stem from parallel, 14-year-old, disputes at the World Trade Organization over market-distorting support for aircraft makers. Asked about trans-Atlantic trade tensions, European Commissioner of economic affairs Pierre Moscovici said it’s time for the EU and US to “cool down” and steer clear of a trade war. It’s “absurd” for the US to consider the EU a threat like China, he said in a Bloomberg TV interview. Meanwhile, Britain’s departure from the EU continues to drag. The UK was due to leave the EU on March 29, but has twice had to ask the bloc’s other 27 leaders for an extension. The latest plan, agreed this week at a summit in Brussels, is for the UK to depart the bloc by Oct. 31. May’s government is holding talks with the opposition Labour Party to see if they can agree a compromise deal that would be supported by Parliament.